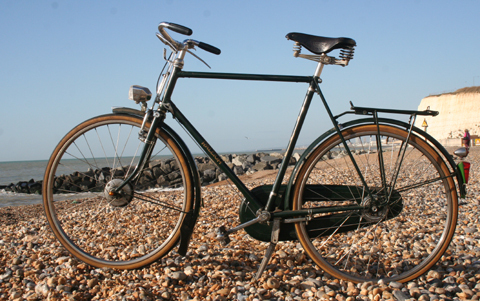 This superb Raleigh Superbe used to be owned by an ex-military gent who used it as a spare bike in case his other, identical one was off the road. 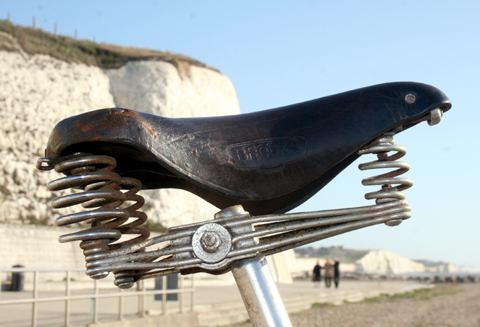 I assume its limited use is the reason why it’s so well-preserved. 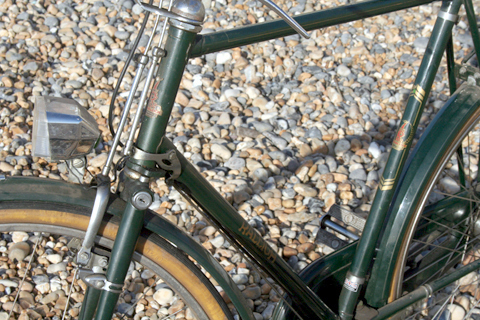 There are dynamo hubs front and rear. 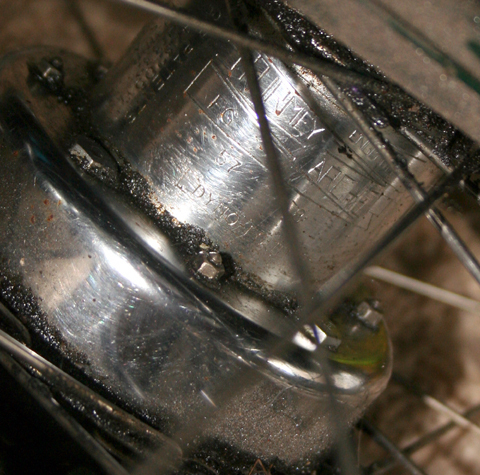 The rear hub is a 1957 Sturmey Archer FG 4 speed with a built-in Dynohub generator. 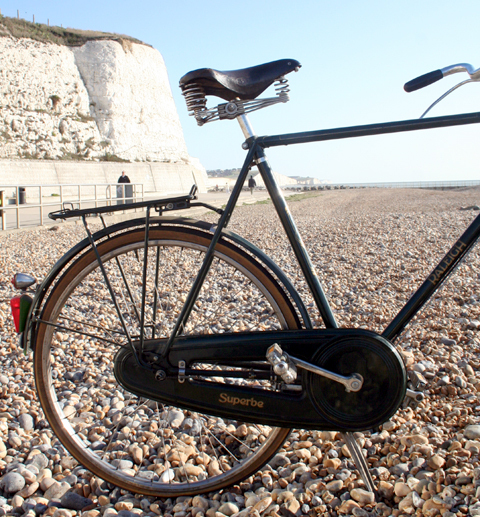 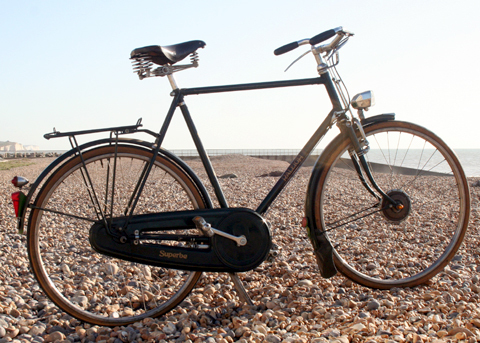 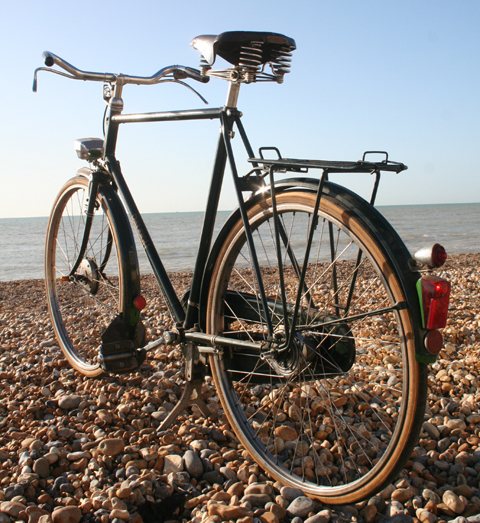 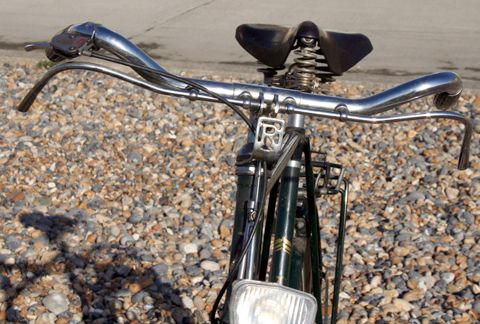 This is a sturdy bike with a real pre-war feel to it.